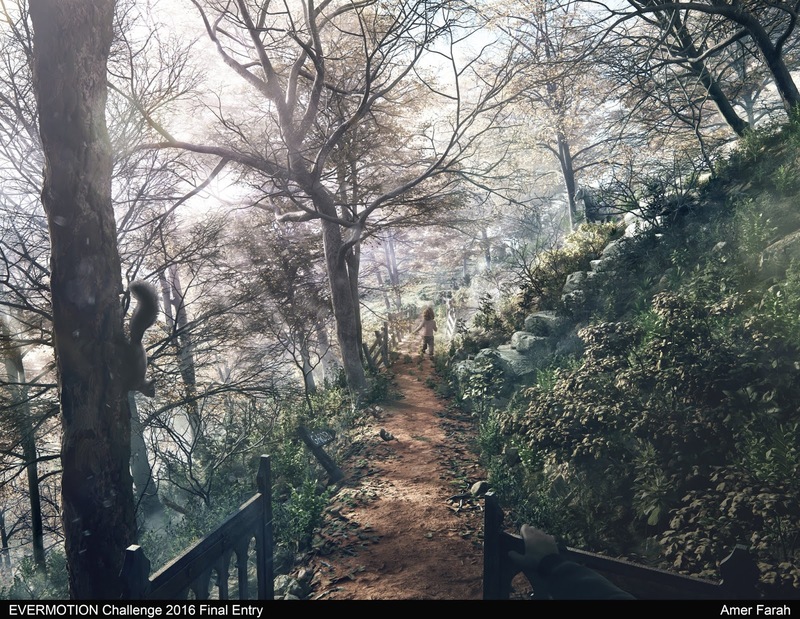 Evermotion Challenge 2016 - The Secret garden | Winners Announcement! 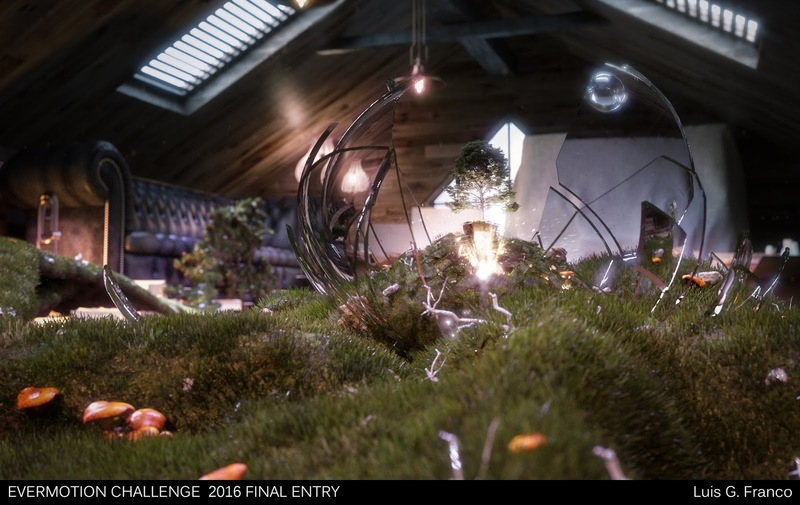 [ #Evermotion #Challenge #SecretGarden ] Evermotion has announced Winners of The Secrete Garden - Evermotion Challenge 2016 and CG Record is thrilled to be a part of Jury for Evermotion challenge. 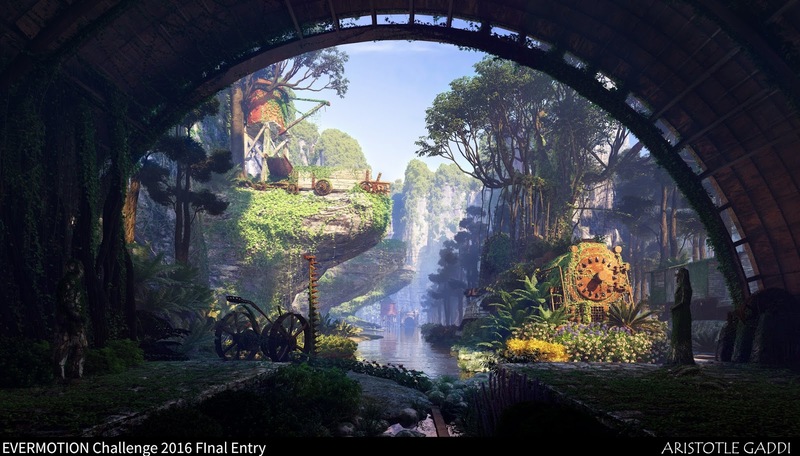 It's not easy to choose the winner with many stunning works from all the artists around the world. 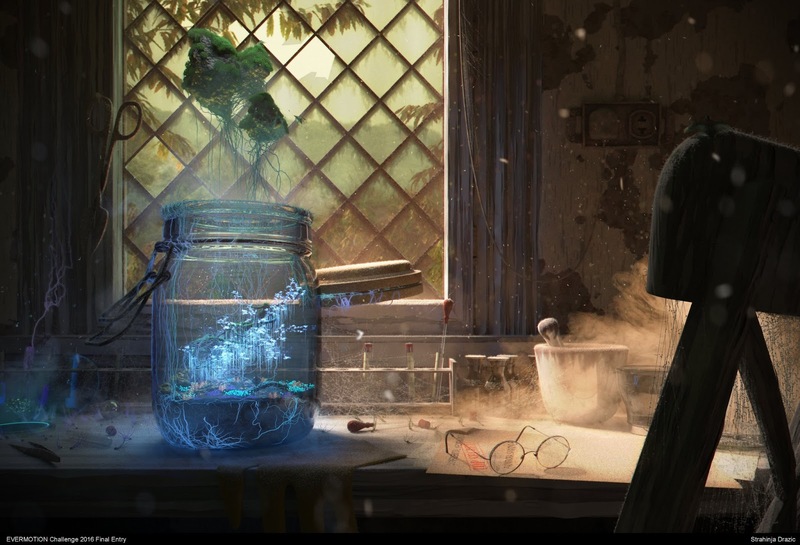 Congratulation to all winners and the artist who joined the contest! 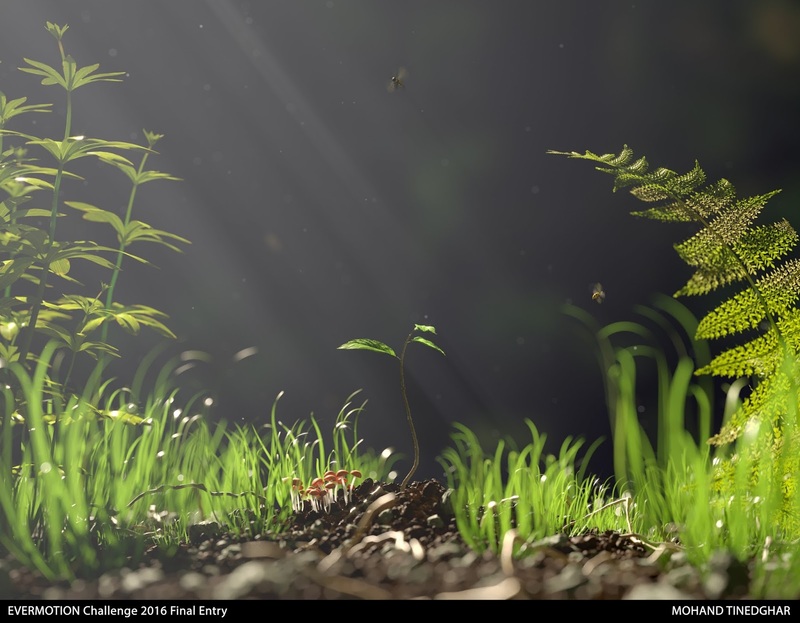 "My idea for this challenge will be a macro shot, from a tiny garden in a remote place. 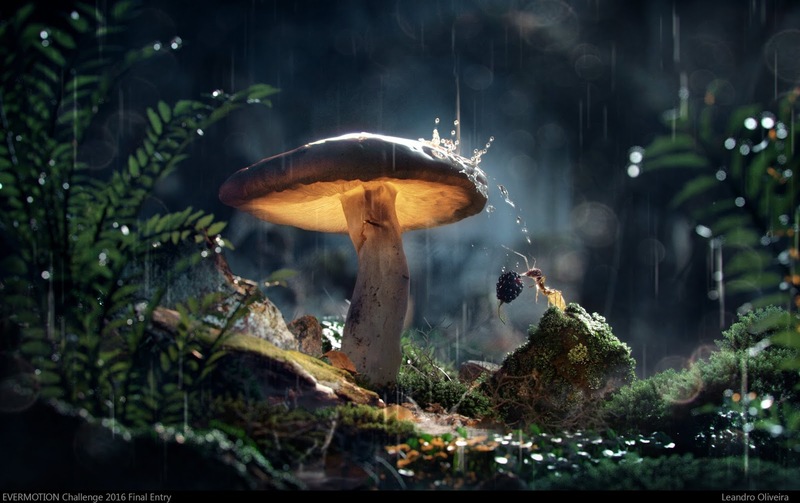 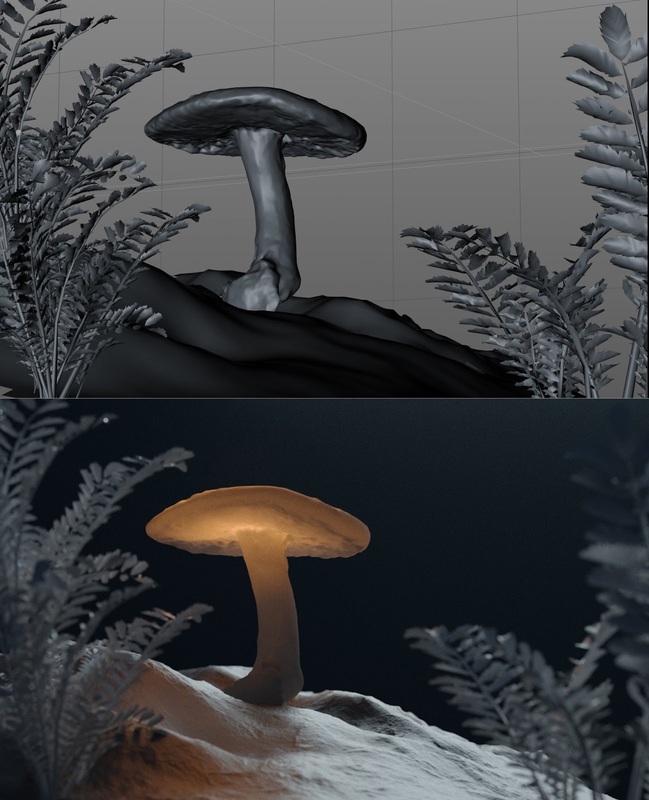 The mood will be dusk and rainny, and a mushroom will be the house of a small animal, protecting him from the rain and becoming into his secret garden." 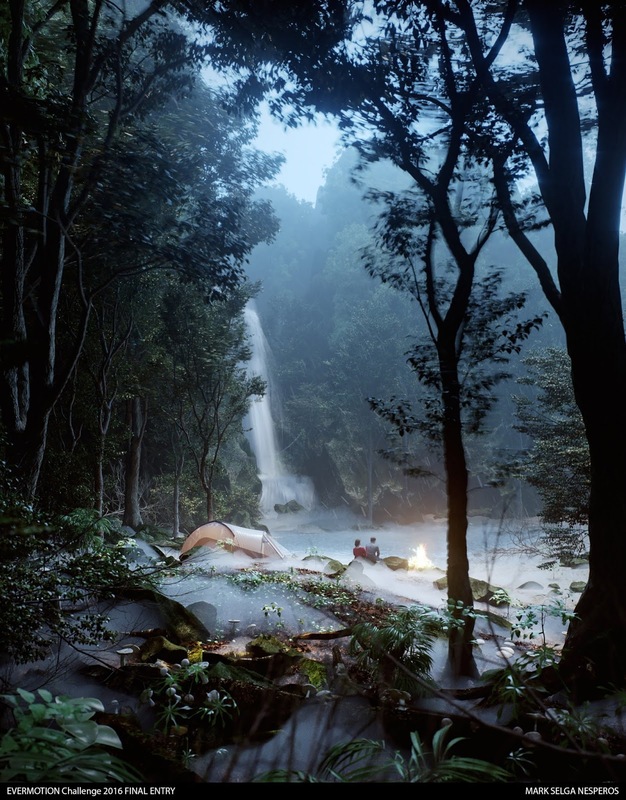 "This image was based from a real experience when me and my wife are seeking for a great adventure in the middle of the woods. 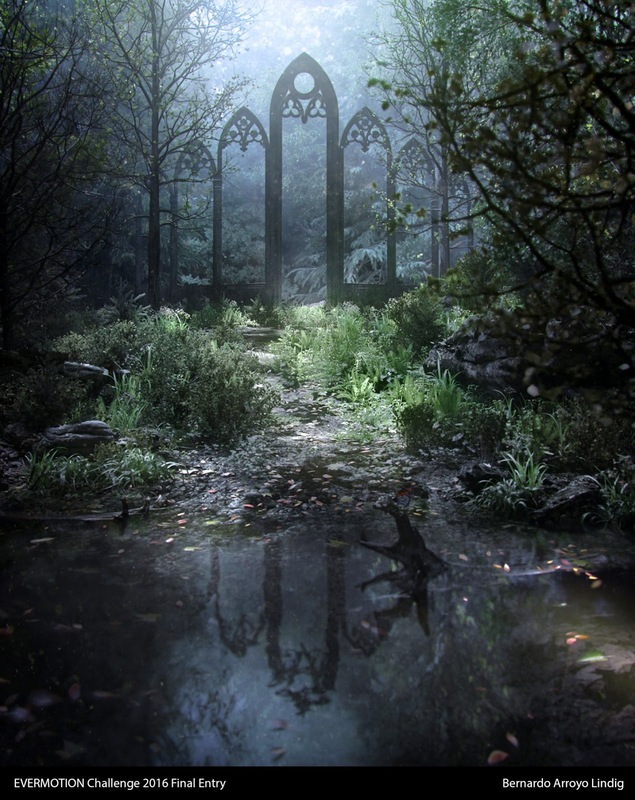 After a very long journey and dangerous trails, we finally found a secret garden where we can camp and stay for a couple of days. 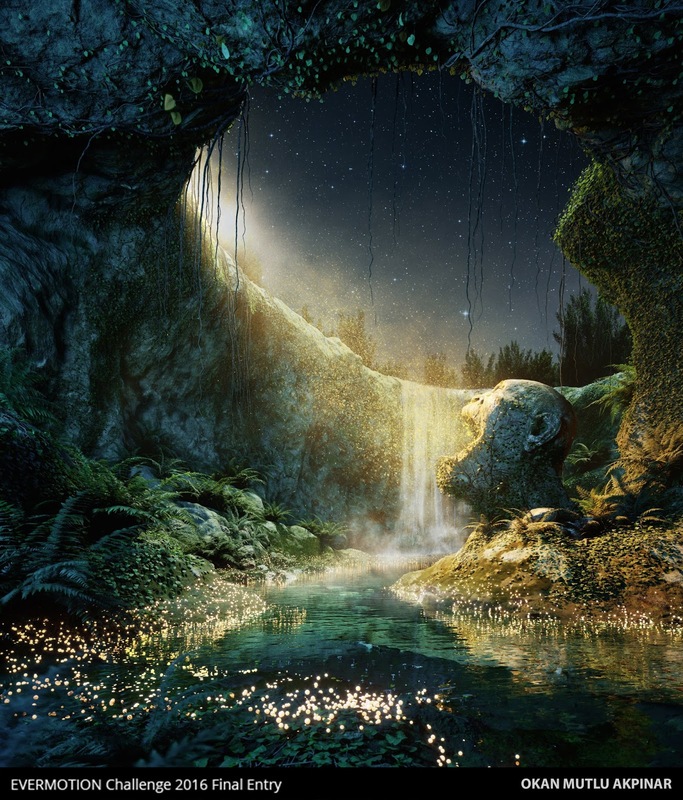 We enjoyed the cold misty night looking up through the stars, the waterfalls and the clean crystal clear river." 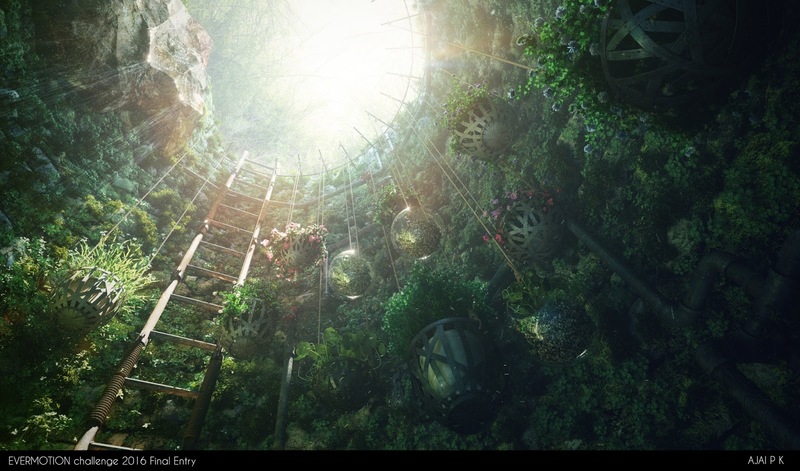 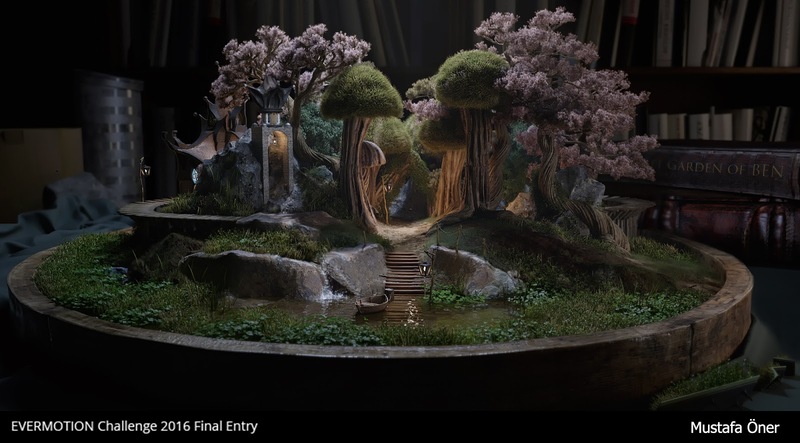 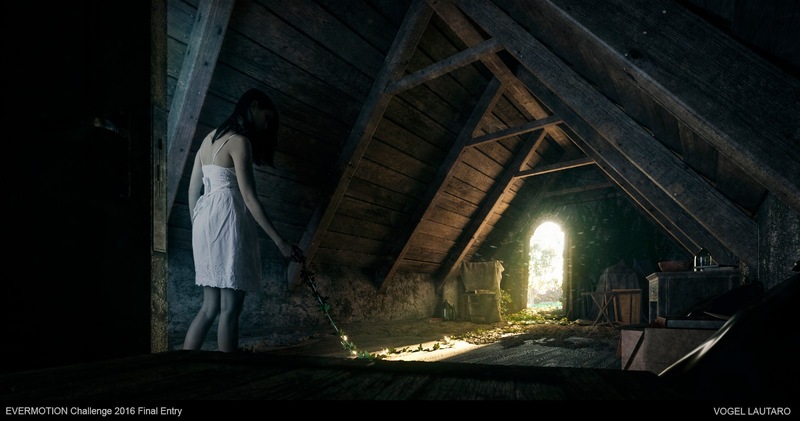 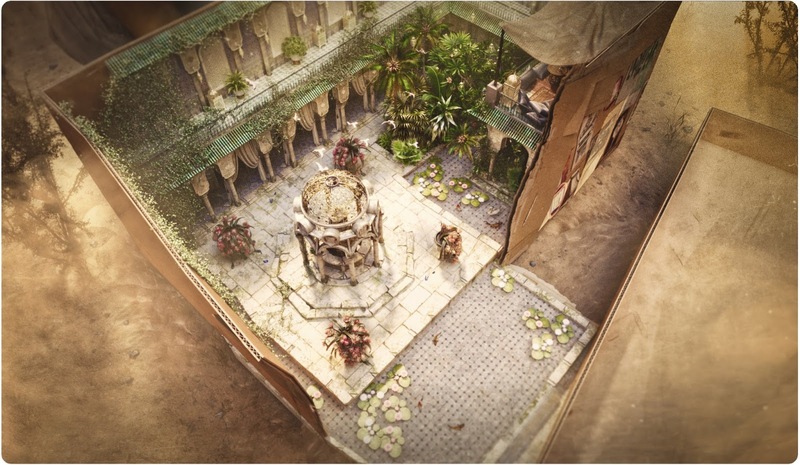 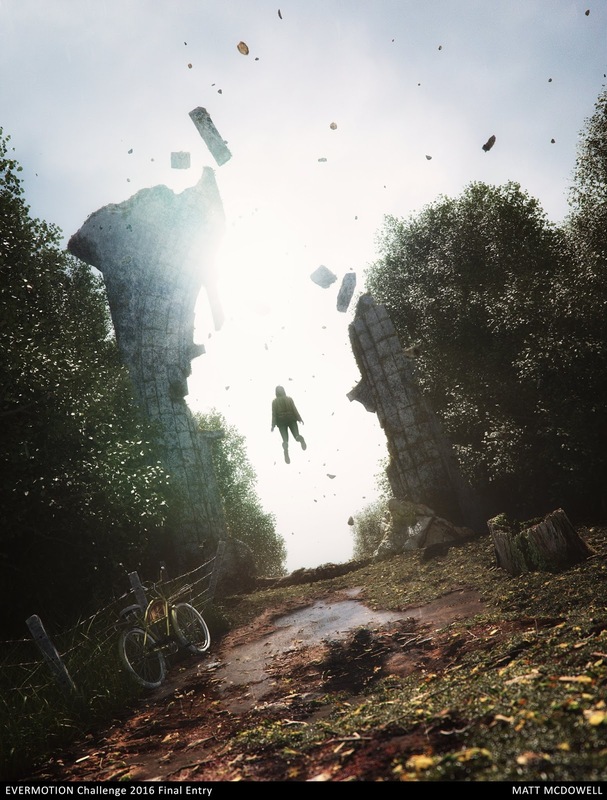 CG Daily News: Evermotion Challenge 2016 - The Secret garden | Winners Announcement!